I wanted to like this, I really really did. Mostly because I love Benefit and the brush is great, a little longer than what i'm used to but I like quite dense plastic brushes. Alas it wasn't meant to be. 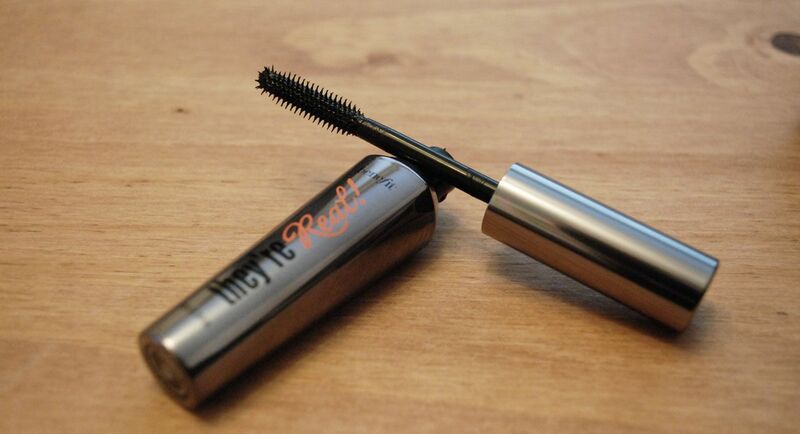 It could be the fact that it isn't waterproof or that it's black and I prefer a dark brown mascara or there really is something with the formula that I don't get along with. In any case .. I can't really put my finger on it so let's roll with the fact it's a smudgy black and I like super water resistant mascara. Yup. 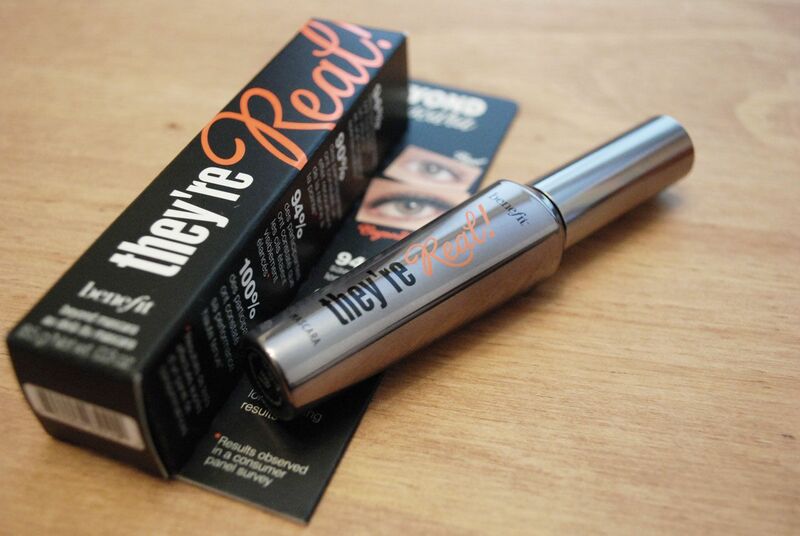 What are your thoughts on Benefit They're Real?? I can't get on with it either, I personally feel it's hugely overrated. I'm a bit caught in the middle with this mascara, I love the finished look, although I prefer a matte finish to my mascara and this is very glossy. I also hate trying to get it off!